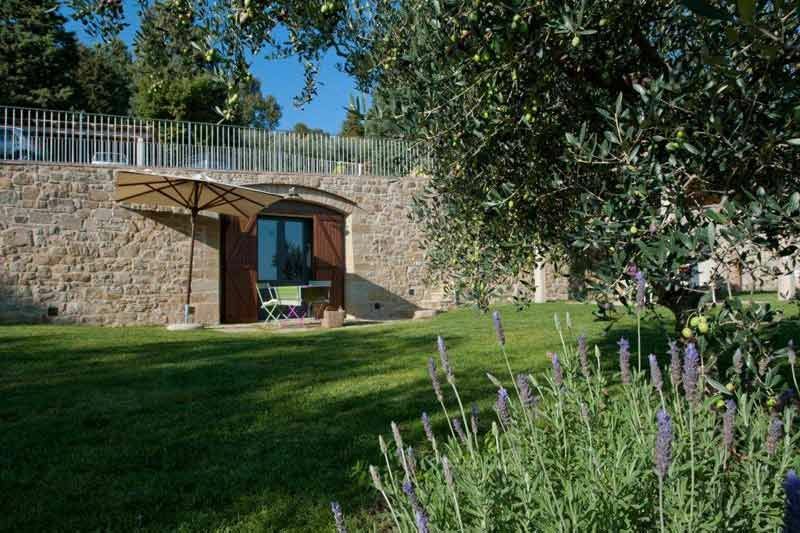 The villa is situated in an elevated position above the lower garden which is reached by a series of stone steps. 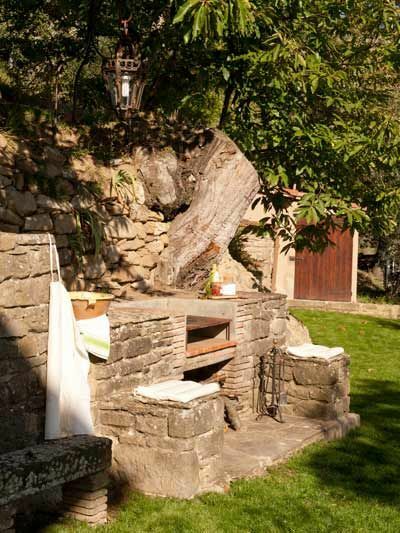 In the lower garden you will find the pool, pool cottage and gazebo. 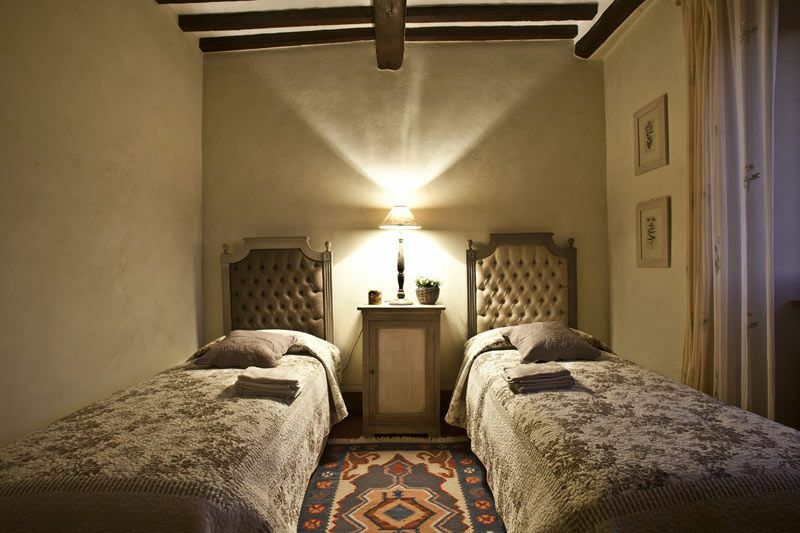 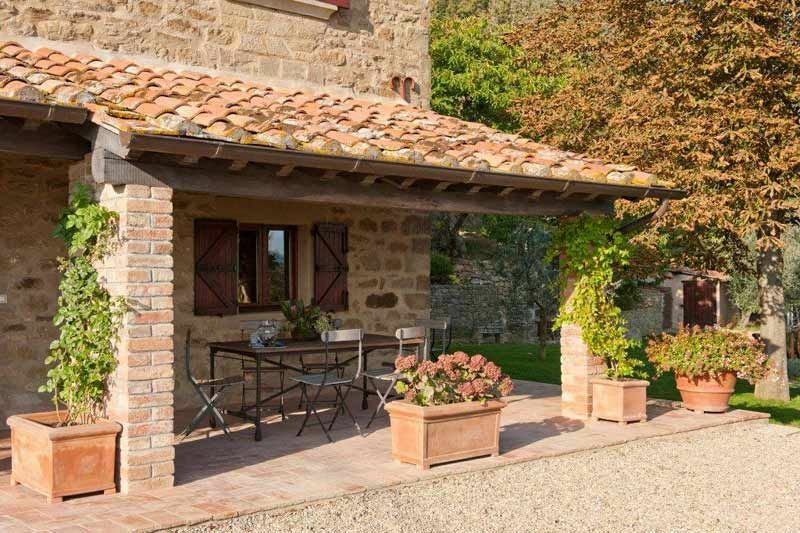 Both levels offer stunning views of the surrounding countryside. 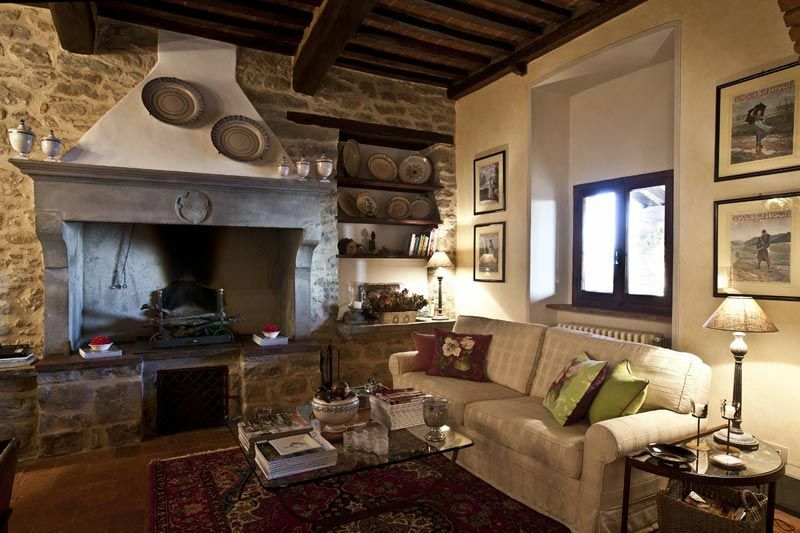 Built over two floors the accommodation comprises: living area with fully-equipped kitchen and bathroom, dining room and spacious living room with fireplace and satellite TV on the ground floor. 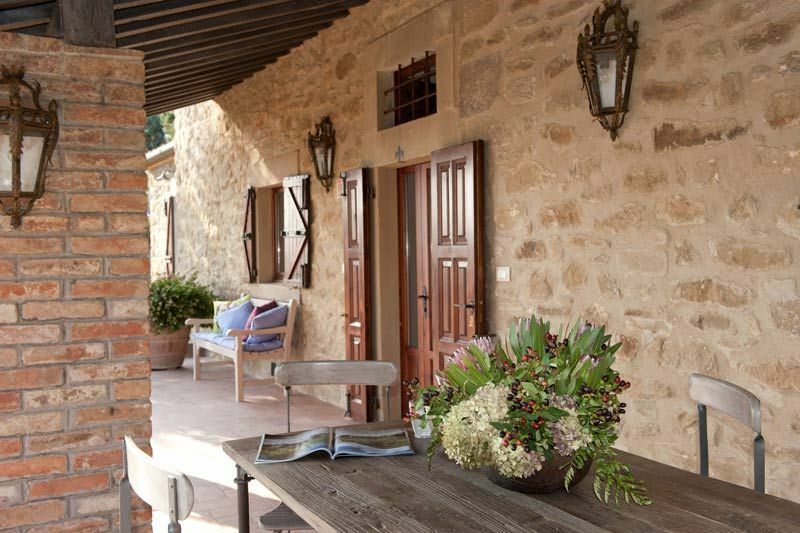 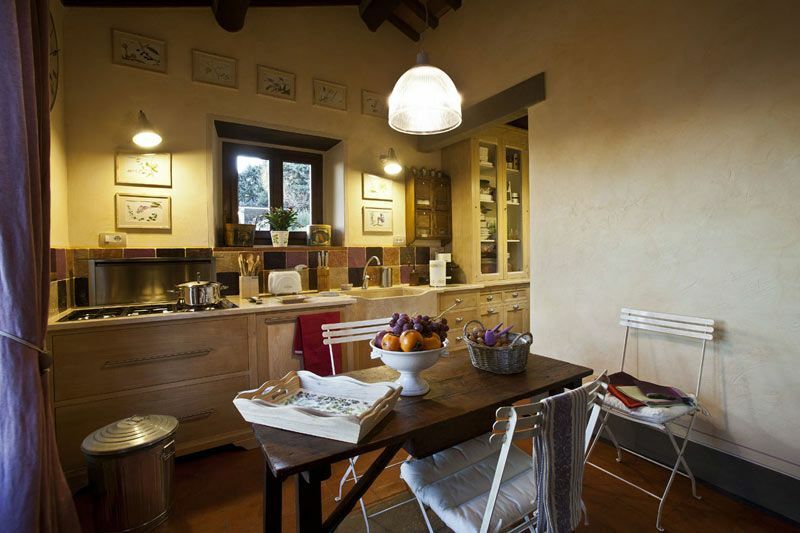 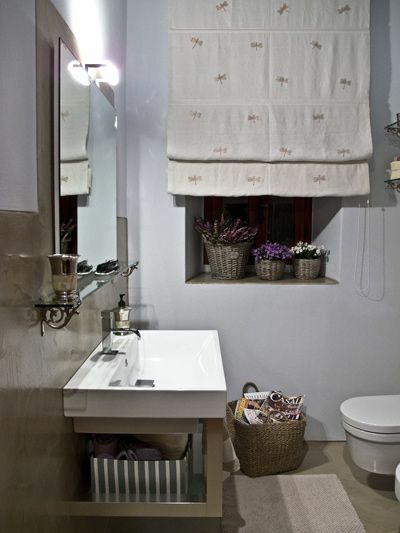 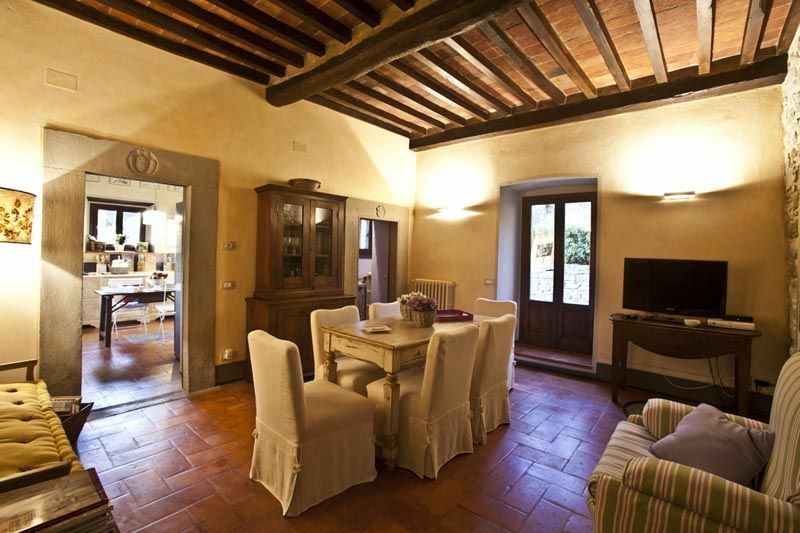 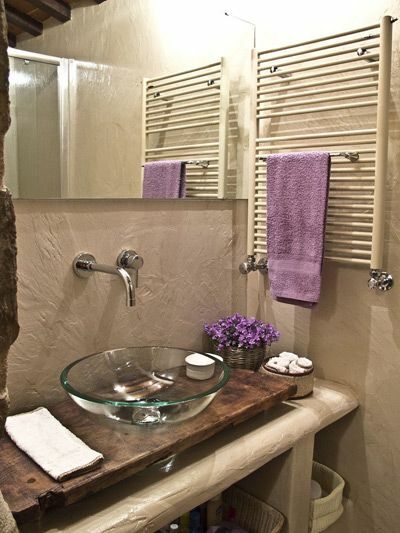 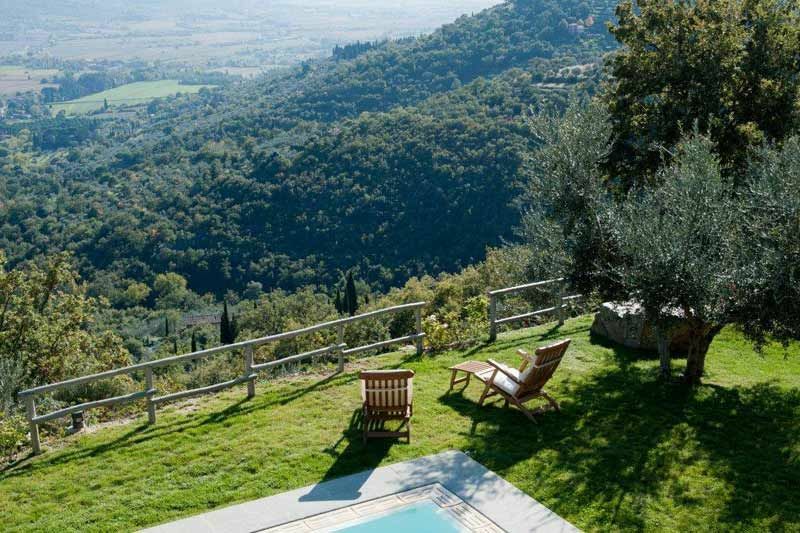 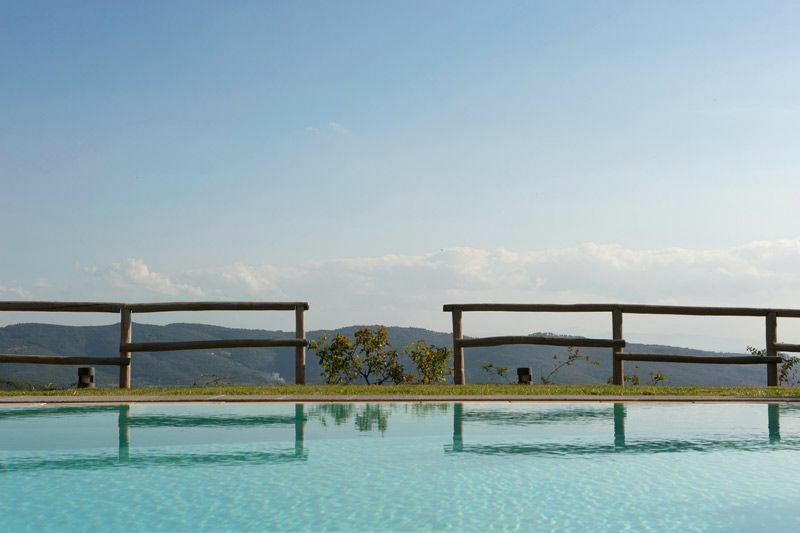 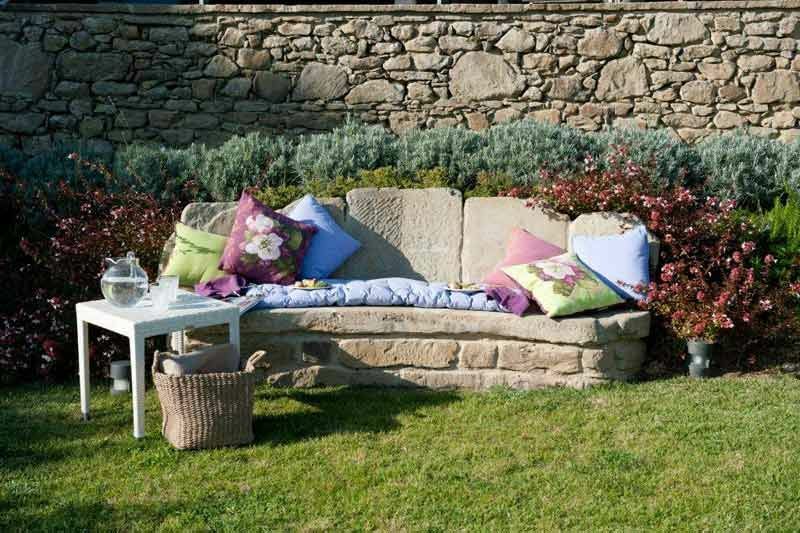 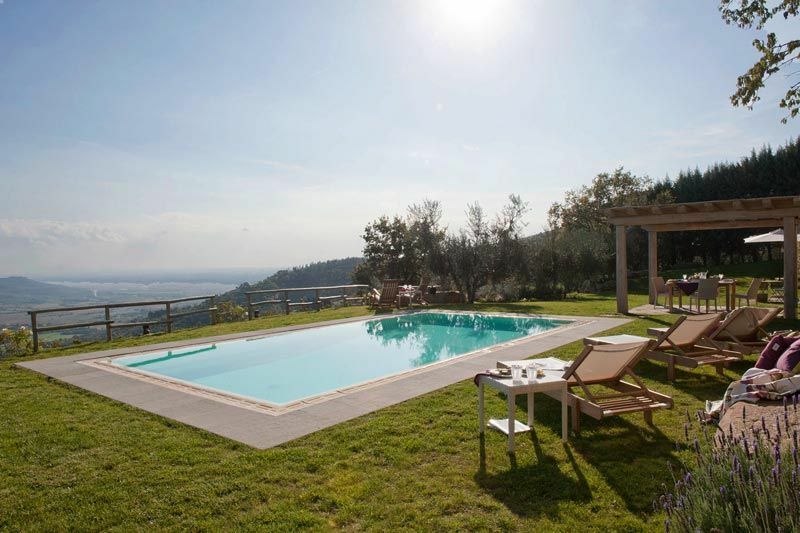 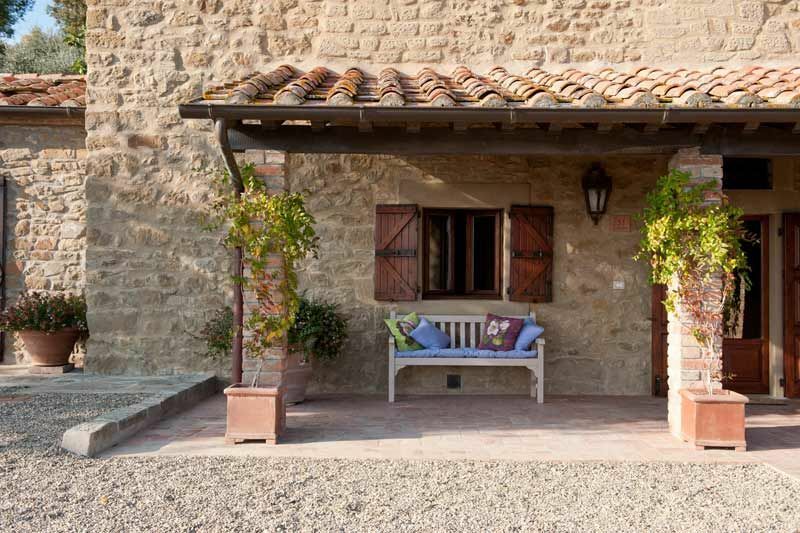 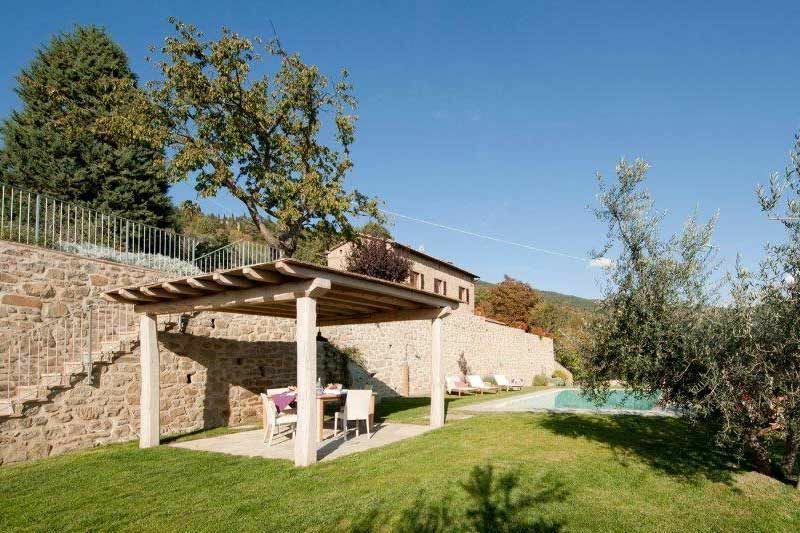 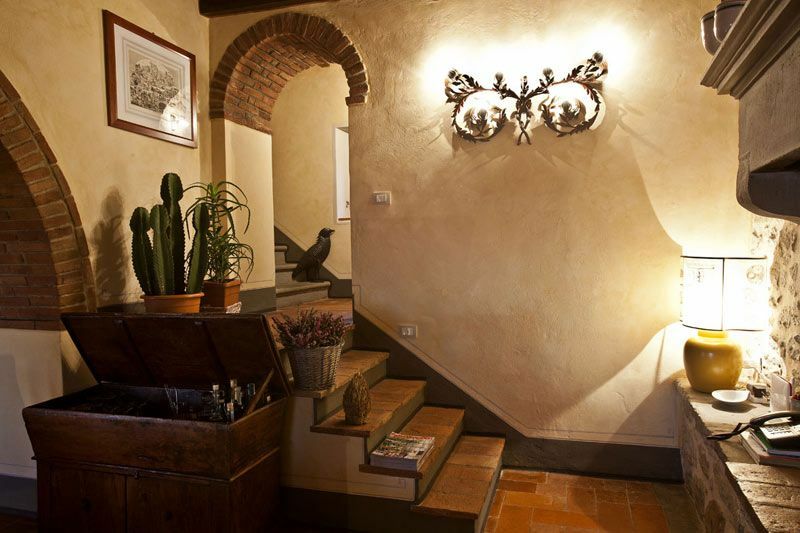 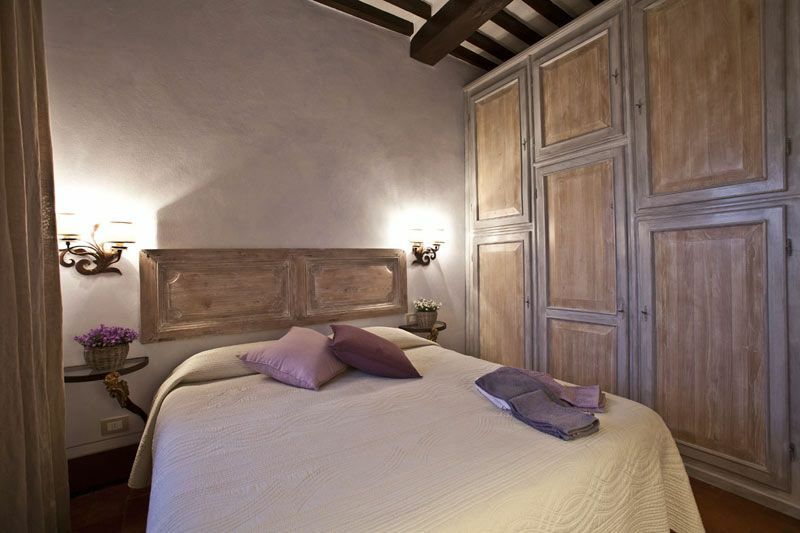 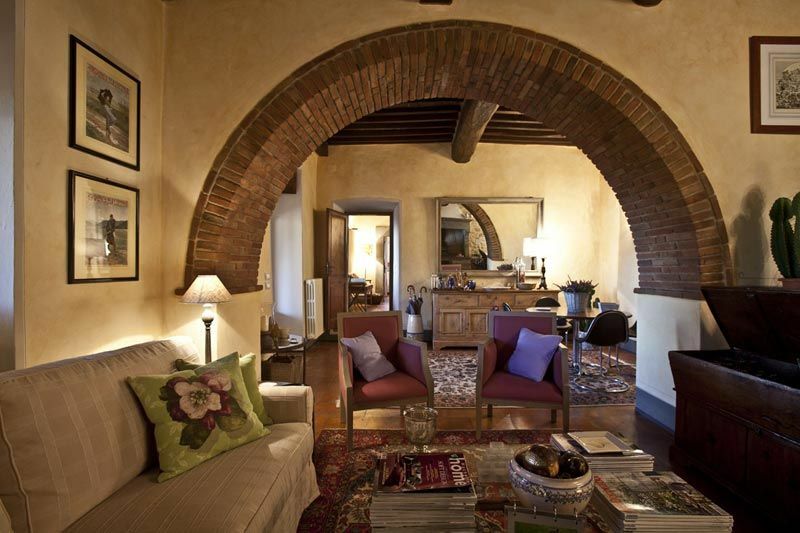 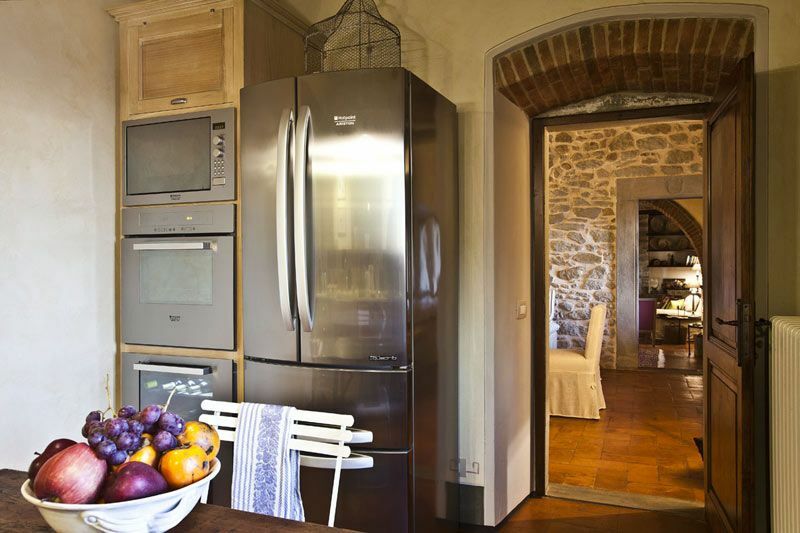 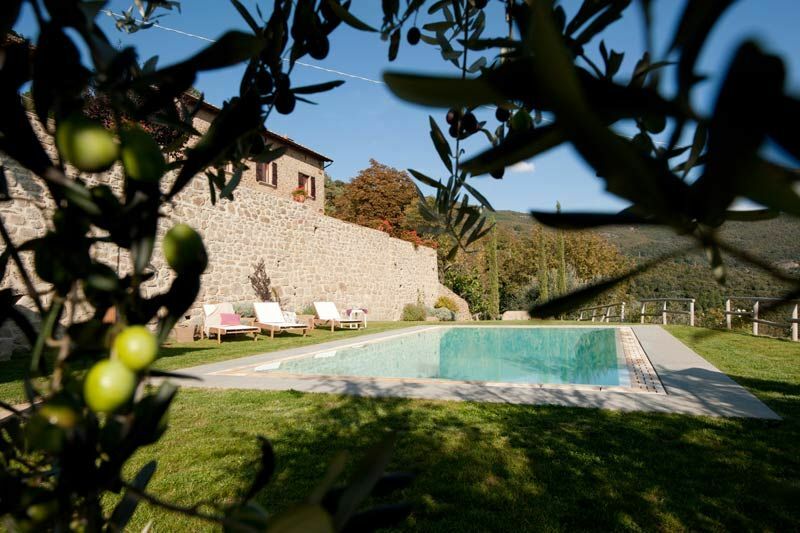 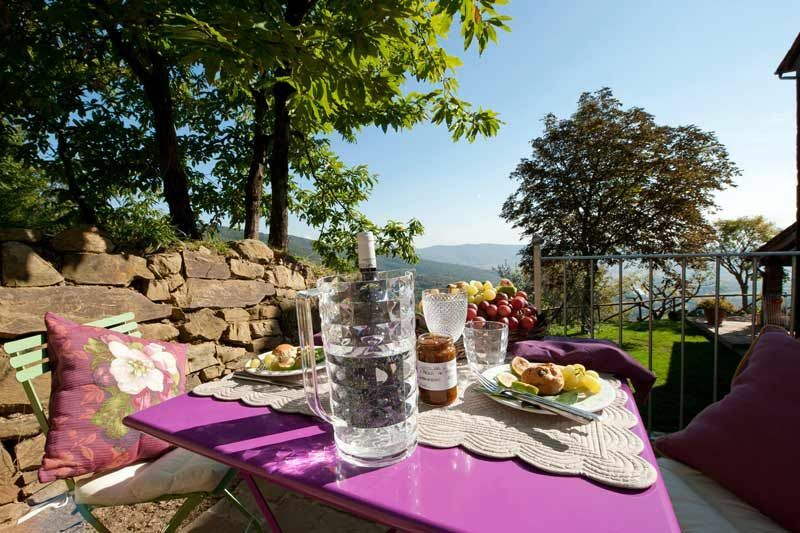 Villa Tegognano is the perfect villa for those who want an idyllic holiday in Tuscany. 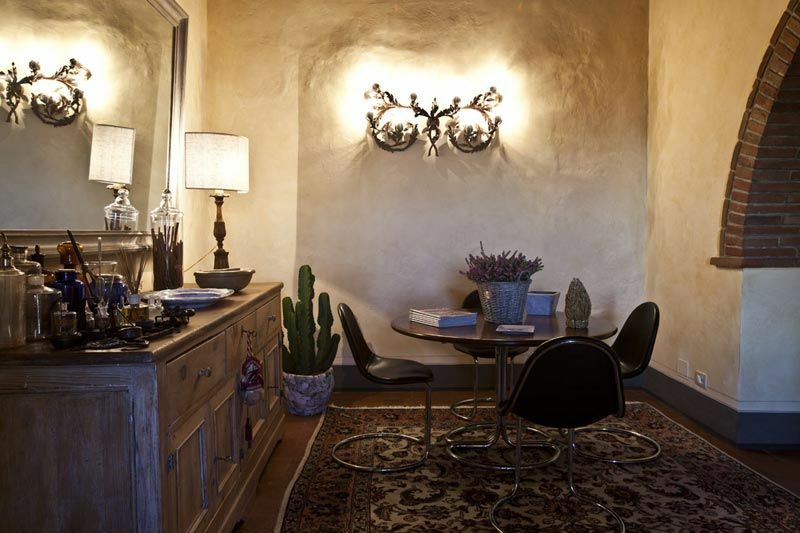 The approach road is unpaved but in good condition. 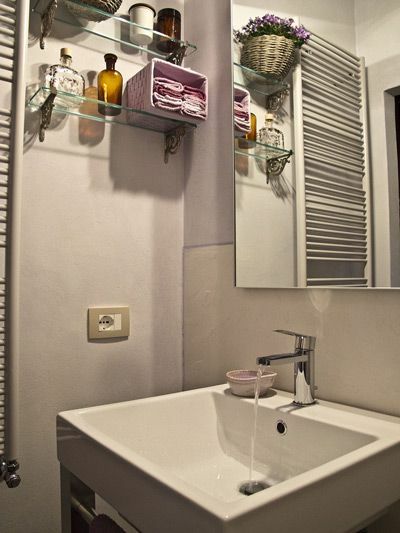 Air conditioning is included in the price. 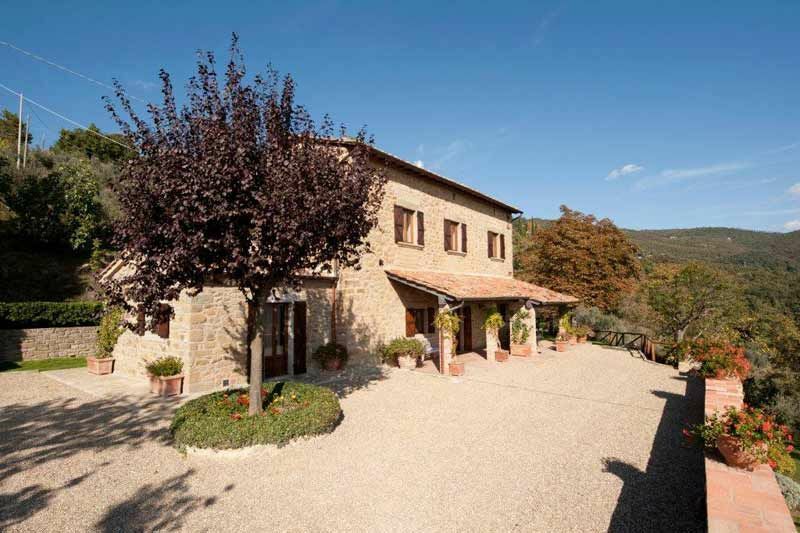 Florence 124 km, Pisa 196 km, Rome 206 km.